At The Whisky Exchange, we are very fortunate to be able to bottle some of the world’s rarest and most exclusive whiskies. 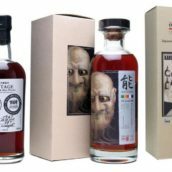 Joining those hallowed ranks today is a pair of new bottlings from maybe the world’s most sought-after distillery: Karuizawa. 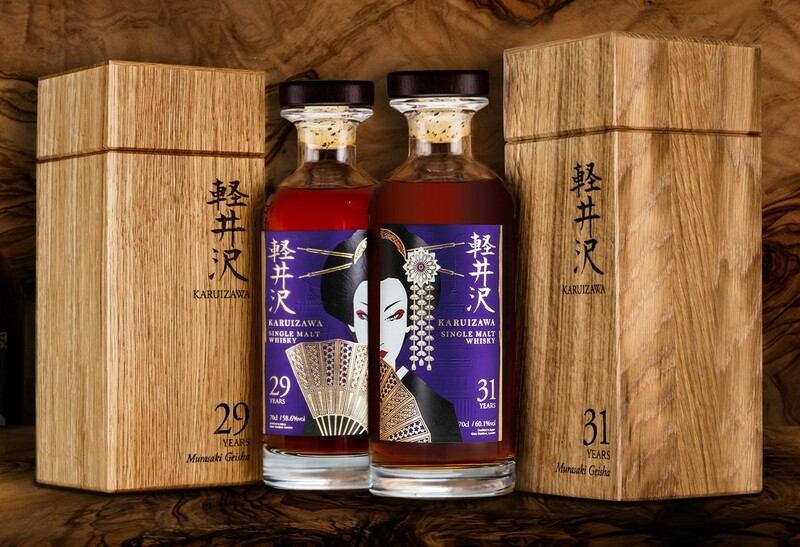 These are the next two in our Geishas range – Karuizawa 29 and 31 Year Old: The Murasaki Geishas. 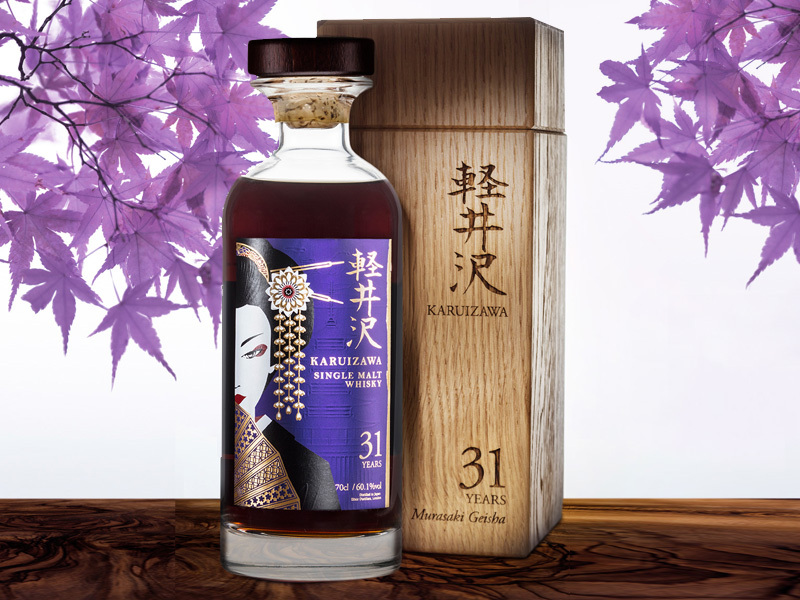 Following on from the Emerald Geishas, launched earlier this year, the Murasaki – aka Imperial Purple for non-Japanese speakers – Geishas are a pair of extremely-limited edition sherry-matured-whiskies. 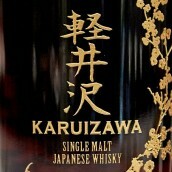 For more about Karuizawa, check out our introductory blog post. There were only 60 bottles of each produced, and I poured both at The Whisky Show, so there are only 59 of each remaining. As there are so few, we’re going to sell them in the same way as we have for the past few editions: by ballot. 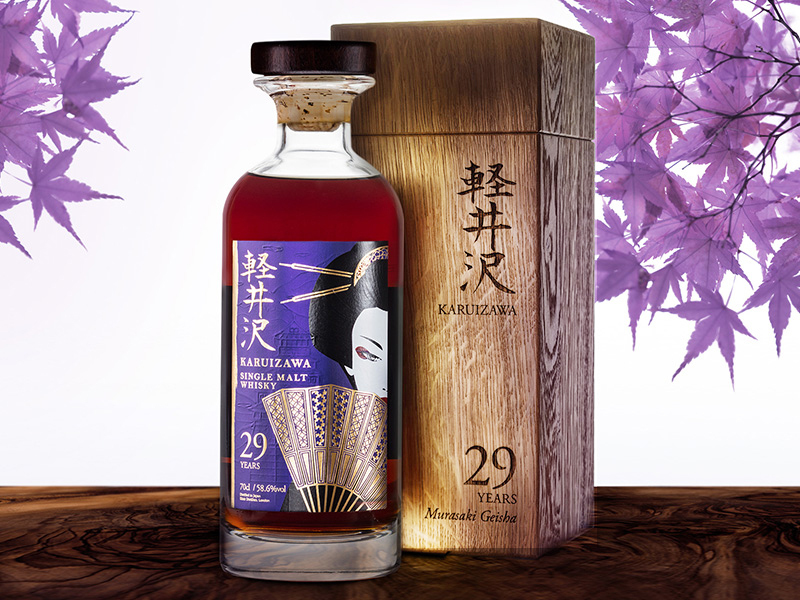 You can find full details and enter the ballot over on the Karuizawa Murasaki Geishas page. Nose: Incense, polished oak and a touch of dusty library – old and full of complexity. Stone fruit notes develop: peach pie and dried apricots. Rich, dark fruitcake lies beneath, with raisins, dates and thick, bittersweet molasses. Palate: Jucy and mouth-watering. Sultanas, raisins, stewed apples, peaches, pears and the apricots from the nose wash across the palate. Darkness follows: sticky liquorice, more fruitcake, singed raisins and a touch of barrel char. Clove-studded oranges appear, spicy, rich and juicy. Finish: Brown sugar, nutmeg and cinnamon toast. Stewed apples and sultanas remain. Comment: Rich dark and fruity, with a balance of fresh and sherry-cask fruit character. Nose: Lardy cake: layers of bread, spice, brown sugar and umami richness. Umami richness. Citrus boiled sweet notes develop: lemon and lime with a touch of sour orange. A hint of gummi jelly leads to a deep pool of spice: cinnamon allspice, clove, nutmeg and candied ginger. Palate: Thick dark and sweet to start. Salted caramel and liquorice sticks with demerara-sugar-dusted apples and a spoon of winter-berry compote. The demerara provides a sweet base that balances more savoury notes of mushroom, forest floor and barrel char. Finish: Savoury rancio notes fade to reveal dark sugars. Comment: More old-fashioned in style than the 29, with savoury flavours taking the fore, carefully balanced by sweet fruit. 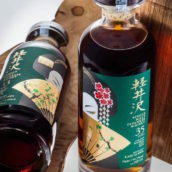 For more information and to enter the ballot, head over the the Karuizawa Murasaki Geishas page. 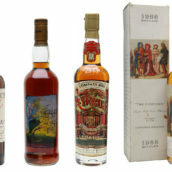 What is the cask number of the whiskys? or are they a vatted malt? Each of the whiskies is a marriage of a couple of casks, so they don’t have individual cask numbers.